Provide comfort for the family of Kathleen Shaw with a meaningful gesture of sympathy. BANTAM - Kathleen Ann (Campbell) Shaw, 60, passed away unexpectedly on Friday, March 29, 2019. She was preceded in death by her husband, Robert W. Shaw, who passed in 2011, with whom she was married for 28 years. Kathy was born in Greenwich on May 8, 1958, daughter of Maureen (McCullough) Campbell and the late Edward Joseph Campbell Jr. She was raised in Buffalo, NY, York, PA, and eventually in Fairfield, CT, where she graduated from Andrew Warde High School. She attained her Associate’s Degree in Architecture from Norwalk Community College. She most recently worked at R. Derwin’s Clothiers since 2004. She was deeply devoted to her family, adored by everyone who met her, and made a lasting impact on the lives of family, friends, and strangers with her enormous heart and compassionate nature. She was a walking encyclopedia, an amazing story teller, and had the most contagious laugh. She was also an avid lover of hummingbirds and dachshunds. She was lovingly known as Marmzee and Gram by her family. She is survived by her three daughters, Jessica Pietrosanti, Kimberly Zywno, and Courtney Shaw, her sons-in-law Thomas Pietrosanti and Zbigniew (Ziggy) Zywno, her beloved grandchildren Isabella and William Pietrosanti, and Noah Santiago. She also leaves behind her mother Maureen (McCullough) Campbell, her siblings Stewart, Russell, Jacqueline, Douglas, and Jeffery and their families, many nieces, nephews, cousins, and a loving extended family, including the R. Derwin’s Clothiers family. She is also survived by her adored dog, Abby. Visiting hours will be held from 11 a.m. to 1 p.m. on Sunday, April 7, 2019, at Rowe Funeral Home, 283 Torrington Road, Litchfield, with a service to follow at 1 p.m. at the funeral home. Burial will be private. In lieu of flowers, donations may be made to the Cancer Care Fund of the Litchfield Hills, Inc., P.O. Box 1801, Litchfield, CT 06759, honoring her late husband, Bob. 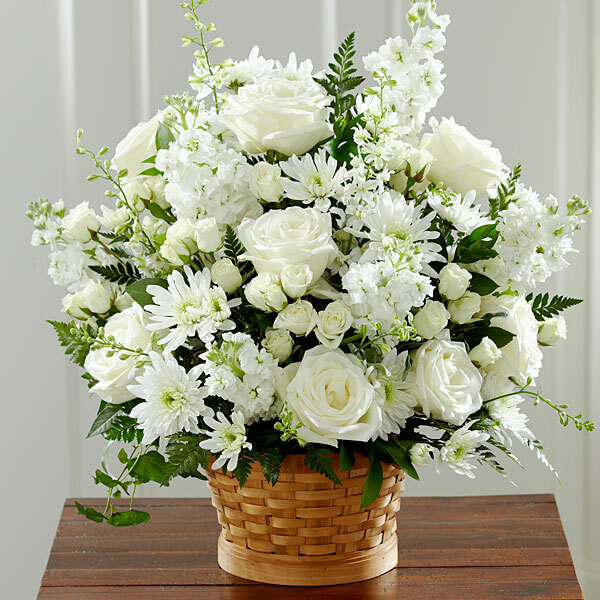 To send an expression of sympathy to the family, kindly visit www.rowefuneralhome.net. 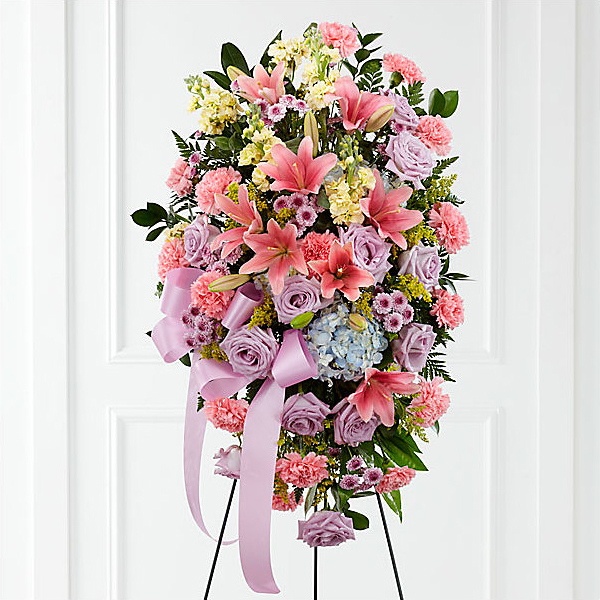 To send flowers in memory of Kathleen Ann Shaw, please visit our Heartfelt Sympathies Store. 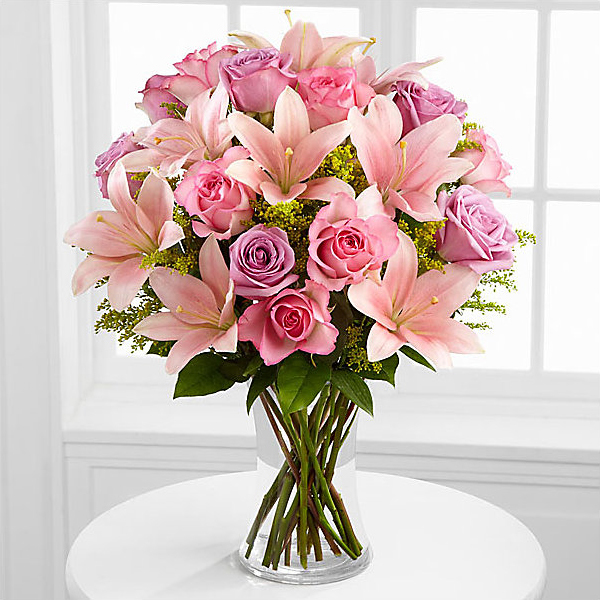 Katrina, Aunt Eileen, David, Bob and Sean, and others have sent flowers to the family of Kathleen Ann Shaw. Our deepest condolences. May you Rest In Peace. Heartfelt Sympathies Store purchased flowers for the family of Kathleen Shaw. My deepest sympathies go out to you all. I know what a wonderful person Kathy was and I can't imagine how much you will miss her. Katrina purchased flowers for the family of Kathleen Shaw. Aunt Eileen, David, Bob and Sean purchased flowers for the family of Kathleen Shaw. Love Mom purchased flowers for the family of Kathleen Shaw.